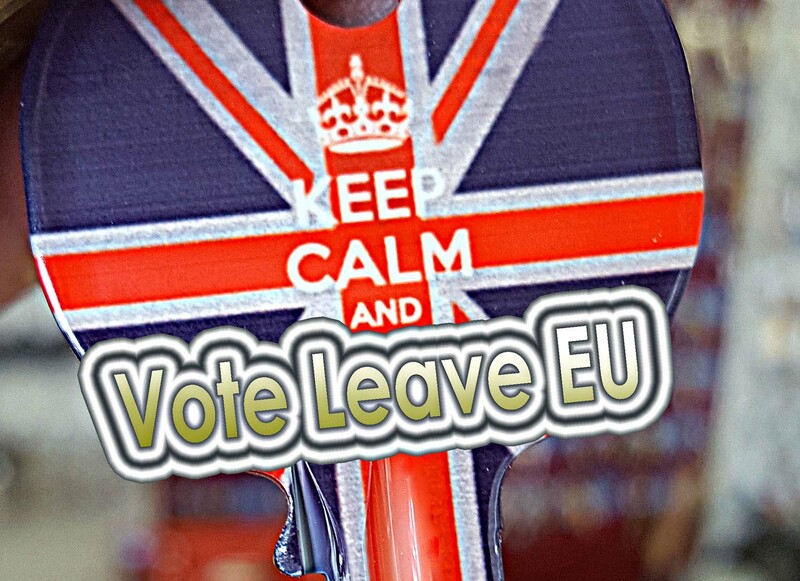 The United Kingdom has held a referendum on its membership of the European Union on June 23rd, 2016. What does "Brexit" stand for? The term is a commonly-used abbreviation for British Exit from the EU. The referendum will be held on Thursday June 23. The Electoral Commission will designate an official Remain campaign group and Leave campaign, which will be given public money for campaigning. There will then be a ten-week period of official campaigning. No one knows. Some polls give Remain a small lead, while others put Leave ahead. After last year's surprise election result, some experts say the polls cannot be trusted now. Economics, immigration and security dominate the debate on both sides but #VoteLeave has an ace up its sleeve. 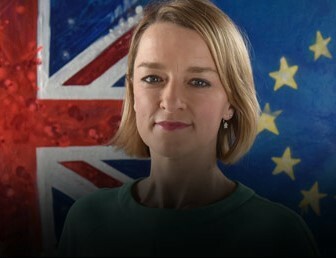 In this documentary featuring members of the EU Parliment and other EU analysts, producer Phillip Day covers the history and goals of the European Union, as well as the disturbing, irrevocable implications the EU continental government has for every British citizen. With a similar process unfolding in America, under the NAFTA, Americans are starting to ask themselves if their elected officials should be allowed to go down the same path, and create a North American Union.